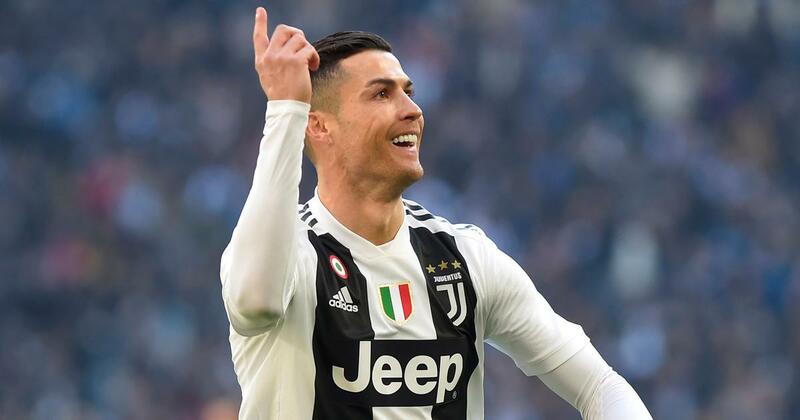 Ronaldo brought his tally to 20 goals for Juventus in all competitions last weekend in a 3-0 win over Sassuolo. 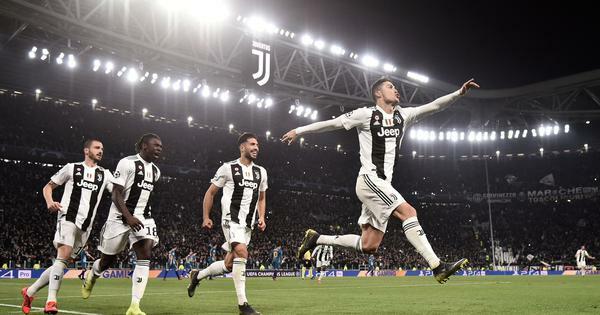 Juventus coach Massimiliano Allegri’s defensive problems have been eased with trio Andrea Barzagli, Leonardo Bonucci and Giorgio Chiellini back training. Juventus captain Chiellini is expected to return on Friday. Walter Mazzarri’s Torino are four points off the Europa League places. Napoli will be without midfielder Marek Hamsik for the first time since the former skipper having sealed his move to Chinese Super League club Dalian Yifang. Meanwhile, third-placed Inter Milan, nine points behind Napoli, are in turmoil as they host Sampdoria days after stripping star forward Mauro Icardi of the captain’s armband. Icardi’s contractual situation, with his current deal expiring in 2021, has become an increasingly divisive issue between club bosses and the player’s wife Wanda Nara, who is also his agent. The Argentina forward hit back by refusing to travel for their Europa League round of 32 first-leg game at Rapid Vienna on Thursday and is uncertain to play against his former club Sampdoria, who are ninth, on Sunday. “It was a difficult and painful decision because we know his worth,” said Inter coach Luciano Spalletti. The uncertainty over Icardi, who scored 29 Serie A goals last season, could prove problematic as Spalletti tries to secure Champions League football next season. Inter are just four points ahead of city rivals AC Milan who travel to Atalanta. Atalanta, Roma and Lazio are all one point behind AC Milan. The clash in Bergamo will be one for fourth place, the final Champions League berth, which Roma will also be targeting at home against Bologna, and Lazio at Genoa. Roma claimed a 2-1 Champions League last 16, first-leg win over Porto on Tuesday with teenage star Nicolo Zaniolo scoring both goals.